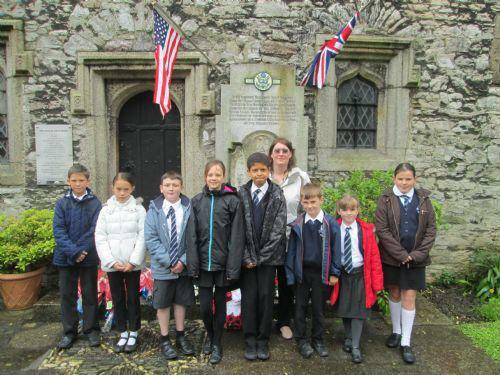 Members of our school council represented the us at the annual Door of Unity Service at St. Andrew's Church today. 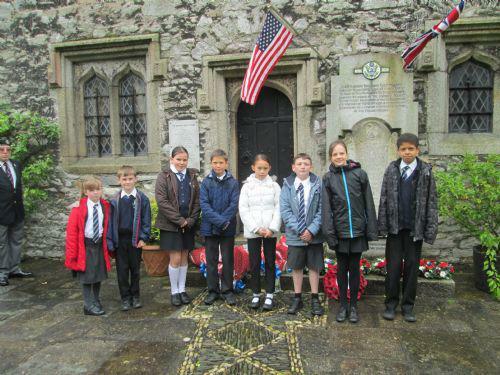 The service is held every year to recognise Anglo-American friendship. and rain beautifully! Well done.